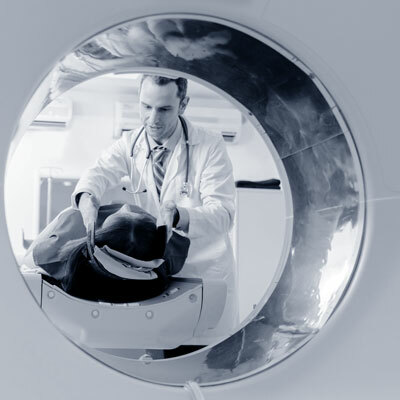 Diagnostic Imaging is the central pillar of our hospital. Our skilled physicians, technologists, nurses, and support staff complete 680,000 scans each year across our three hospital sites. With a projected 45 percent increase in Mississauga’s population over the next 20 years, keeping up with the growing demand—while ensuring our diagnostic imaging equipment remains state of the art—is a critical priority. Substantial investment in our Diagnostic Imaging program is essential to ensure that we continue to deliver the most advanced care, close to home.